If you’re a girl…. oh you just love changes. You just want to incorporate change into your life. Especially your love life. All. The. Time. When we go through a break up… we think… How could I have done this differently? What could I have changed? What can I change to make a guy like me? To keep me? We want to change shiz around. So can you change? Can he change? The short answer? No. People do not change. However, things, can change. Through therapy, self-work, adjustments in habits, overcoming natural tendencies. But notice… I said overcome. Adjust. You’re still there. Underlying, under it all. That piece of you or him want to change so badly. That’s still there. It doesn’t go anywhere. It’s the response, the behavior, the reaction… that can change. 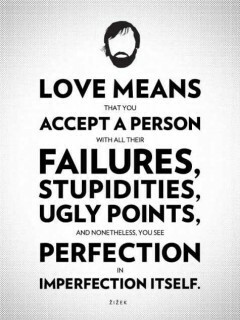 So instead of change, at the most core, underlying level, focus on acceptance. The foundations of who we are- how we are built, how we function… are innately who we are. We can change our responses or reactions versus who we are, but deep down we just are. The behavior can change but the foundation of where our behavior stems from- does not. All you can do is understand that it is there, accept it- and work with it. Work around it. Know that it is you. Know that it is him. And you can’t do anything to change that. 1) It is so important to just be you. That is how you attract the right match. Not through your façade of you. 2) If the person is right for you, it really should be two puzzle pieces- a square peg with a square hole. It should fit nicely. Not forced. If you are forcing you are trying to change that person- and that will never work. Maybe it will work temporarily, but who they are is who they are. It is better to accept rather than change. 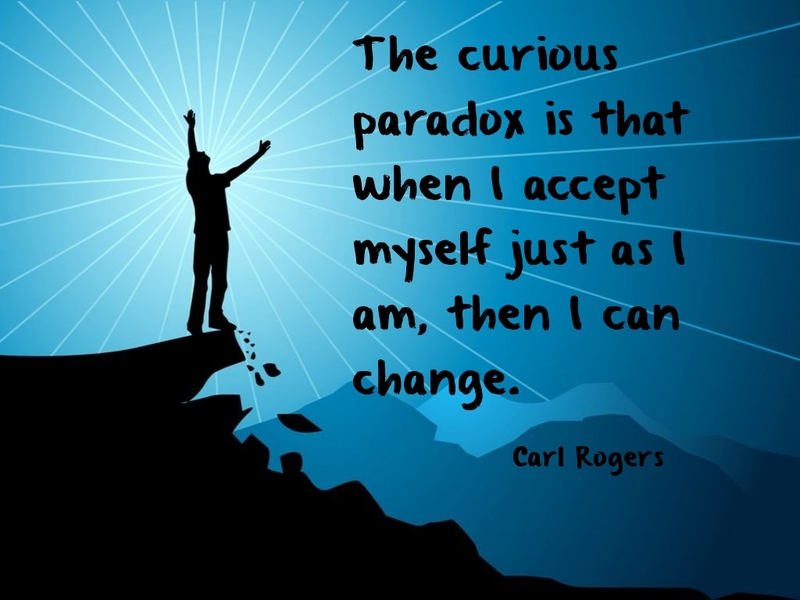 While I think change in life is so important to the growth of ourselves and experiences in life, I believe that acceptance is the key to understanding each other. Replace the word change in your relationship with accept, and see what happens.